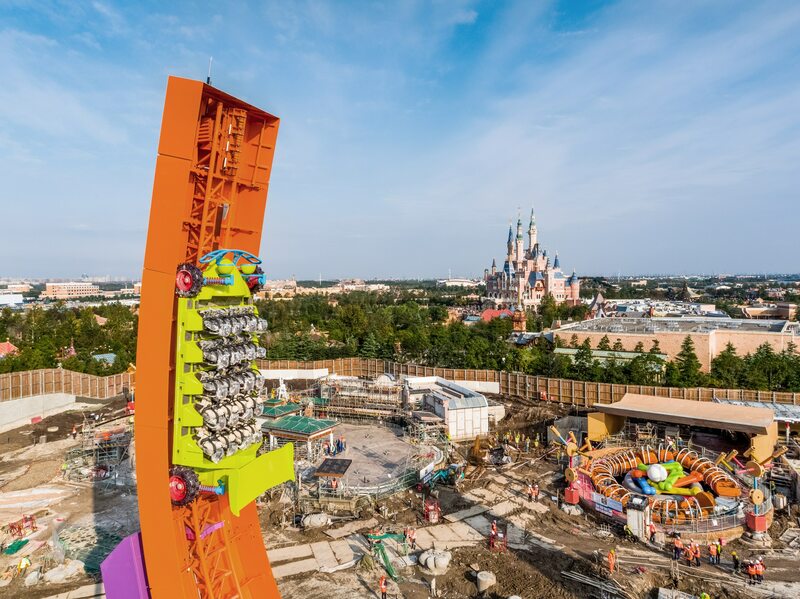 Shanghai Disney Resort announced today that Shanghai Disneyland’s seventh themed land – Toy Story Land – is set to open on April 26, 2018. 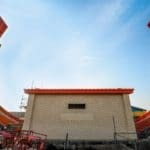 Major construction of Disney Toy Story Land is close to completion, and will be followed by an extensive preparation period, which includes ride testing and adjustment and trial operations, in anticipation of the day when guests will officially be welcomed as “honorary toys” in the backyard of Andy, the boy from the Toy Story films. 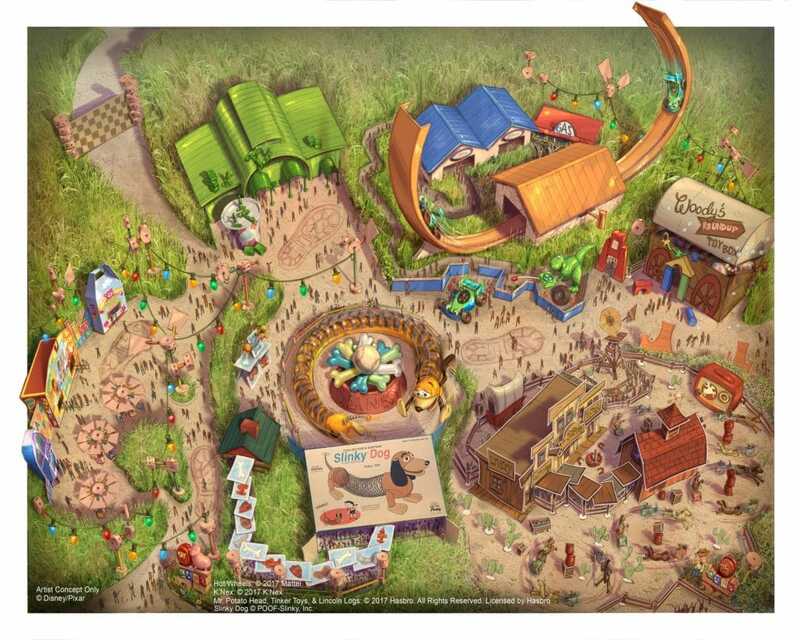 Based on the Disney·Pixar film series, Disney Toy Story Land will be a world where guests will feel as if they’ve been shrunk down to the size of their favorite Toy Story toys. 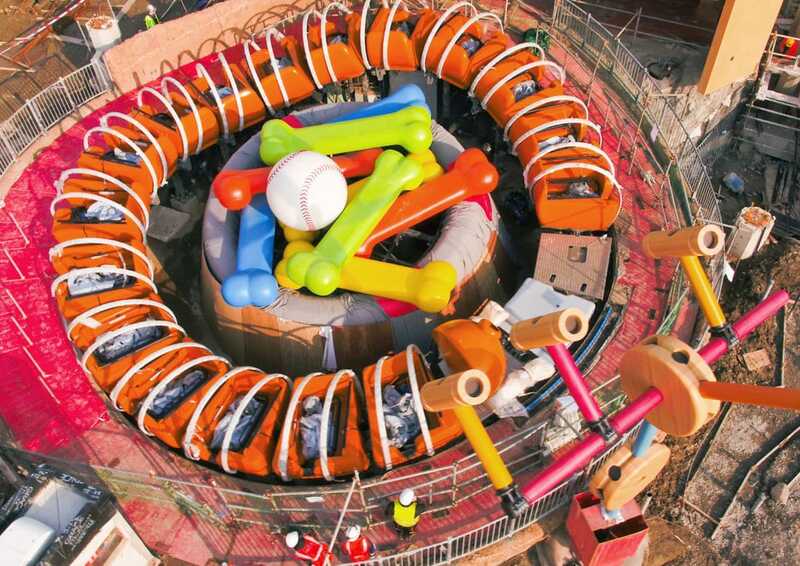 Woody, Buzz and their Toy Story pals play in this immersive land, which features three new attractions – Slinky Dog Spin, Rex’s Racer, Woody’s Round-Up, a uniquely themed character greeting area, Meeting Post, and immersive shopping and dining experiences, Al’s Toy Barn and Toy Box Café. 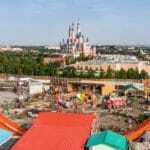 Disney Toy Story Land comes from a collaboration between Walt Disney Imagineering, Pixar Animation Studios and a group of renowned international and Chinese designers, engineers, artists and cultural advisors. 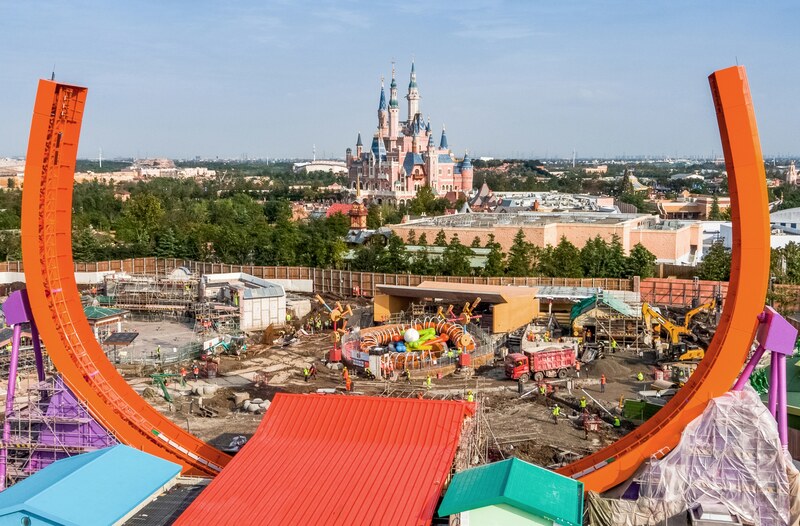 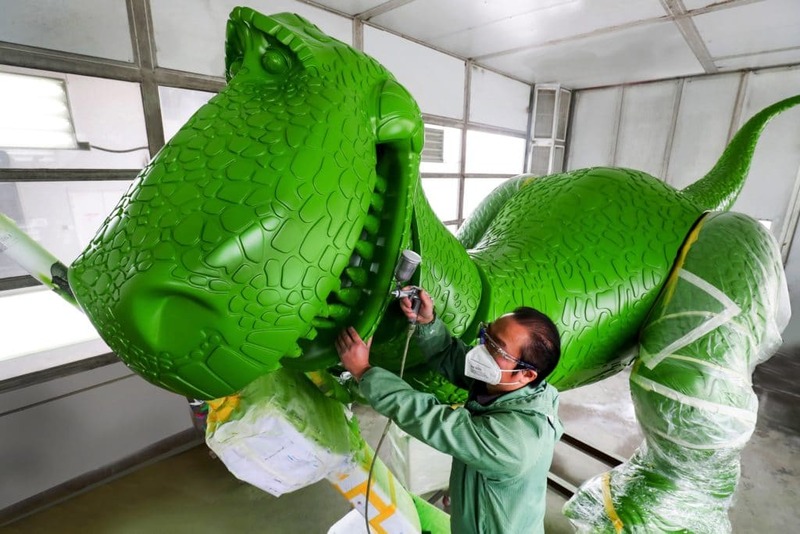 As the first post-opening expansion project of Shanghai Disney Resort, Disney Toy Story Land broke ground in November 2016, only six months after the resort’s grand opening. 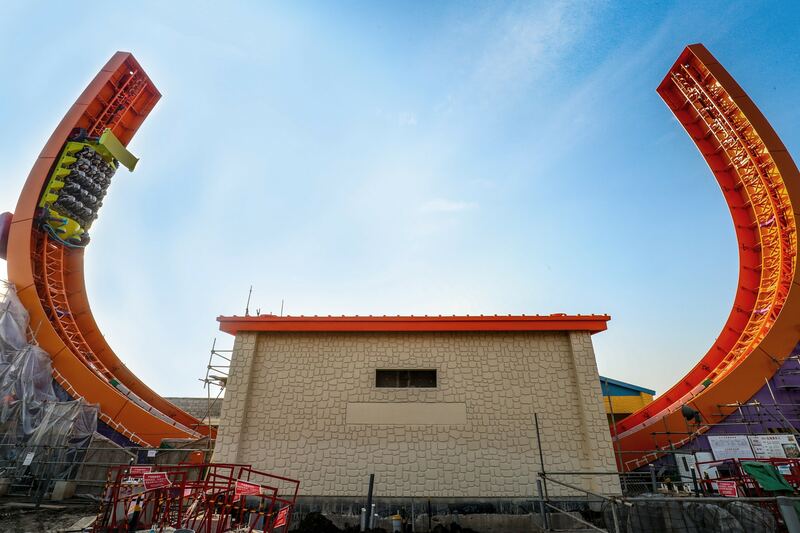 Recruitment for this new exciting Disney Toy Story Land started earlier this year as the resort continues to hire and train new Cast Members to join the current team of over 10,000 Cast Members.